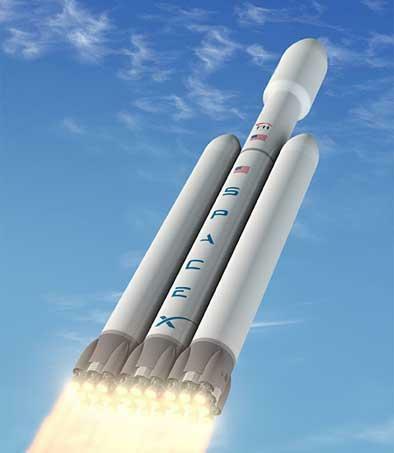 You are here: Home » GENRE » Science » To the Moon and back with SpaceX (for a price). The lucky chap is Japanese billionaire Yusaku Maezawa – who will travel with six to eight “artists” in orbit around the Moon in a redesigned BFR. “BFR is really intended as an interplanetary transport system that is capable of getting from Earth to anywhere in the solar system, as long as you establish propellant depots along the way,” Elon Musk told us. To the Moon and back with SpaxeX (for a price). « By The Pricking Of Her Thumb (A Real Town Murder) by Adam Roberts (book review).